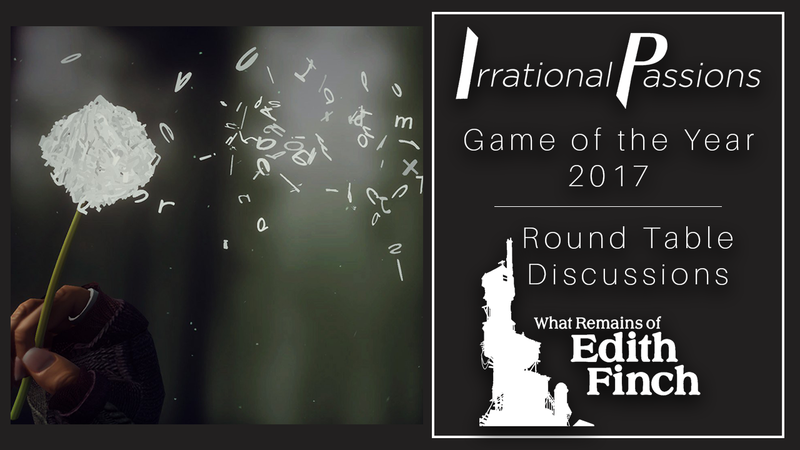 Game of the Year Roundtable: What Remains of Edith Finch. Host Logan Wilkinson sits down with some guests to discuss What Remains of Edith Finch. What were some of the finest moments from the game? How did the themes of life, death, and family hit for the roundtable, and what is the games place among 2017’s stacked lineup of games?